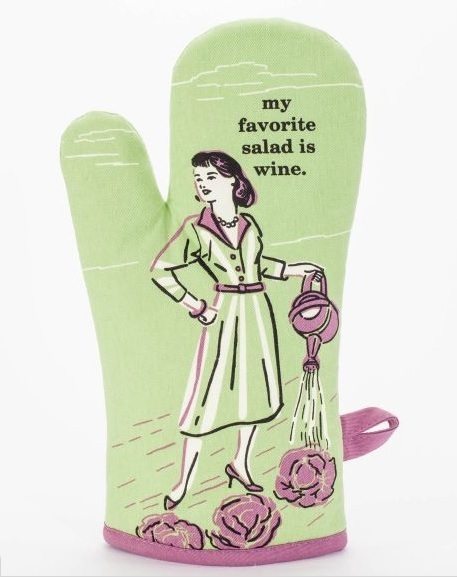 I first saw these oven mitts in a blog post and then in a bookstore. I haven't gotten a pair of my own yet, but I think they're a riot. I love this new fad with taking vintage pictures and putting a modern (and often rude) phrase over the top of them. 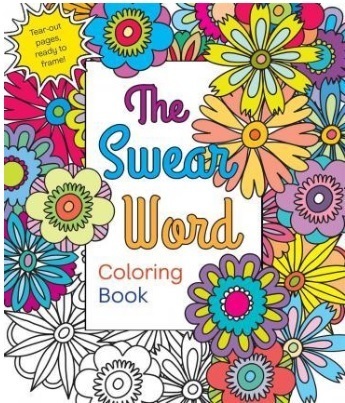 If you have a Mum who likes to swear, she might get a kick out of this Swear Word Colouring Book. I swear so much I'm genuinely surprised no one has thought to get me one yet. I started collecting these fridge magnets when I first moved out of home. They range from rude, to silly, to politically themed. They would make a good gift for a Mum who likes vintage things with a bit of a twist. I first saw these socks in a bookstore. They come in a wide range of colours and patterns with a variety of slogans on them. 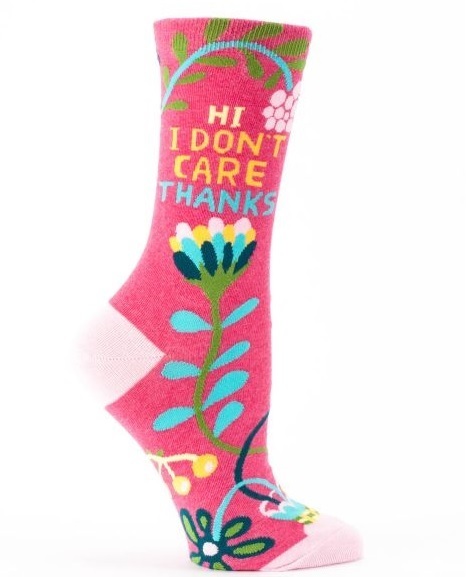 Make a statement in these weird and wonderful socks. Why not treat Mum to a tote bag? They're perfect for carrying books around in. 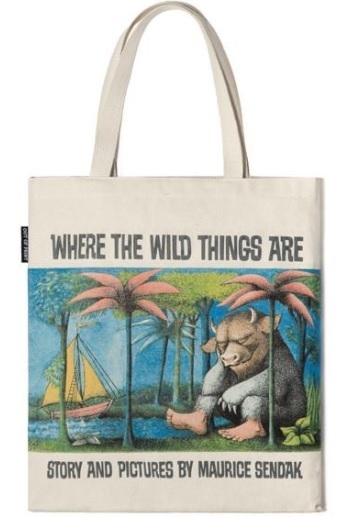 The Literary Gift Company has several literary-themed ones for the Mum who loves books. There are Matilda Bags, Jane Austin Bags, Murder on the Orient Express bags, and more. Tote Bags are available in most bookstores. Why not get your Mum a hand-made mother's day card? 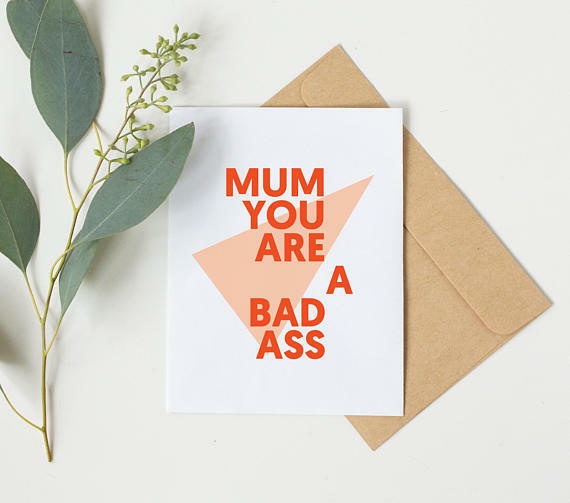 Etsy has a huge range of empowering, feminist-themed cards to choose from. For the Mum who likes to write things down why not get her a journal or a notebook? 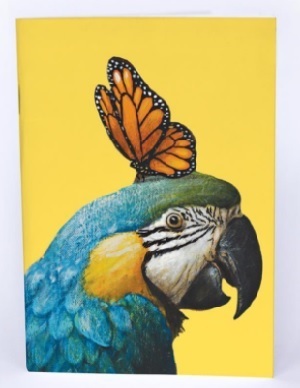 La La Land make some gorgeous journals with bright attractive front covers like this one. I got one myself that was pink and blue and had a galah on it. For the Mum who loves books why not get her a literary-themed cushion? 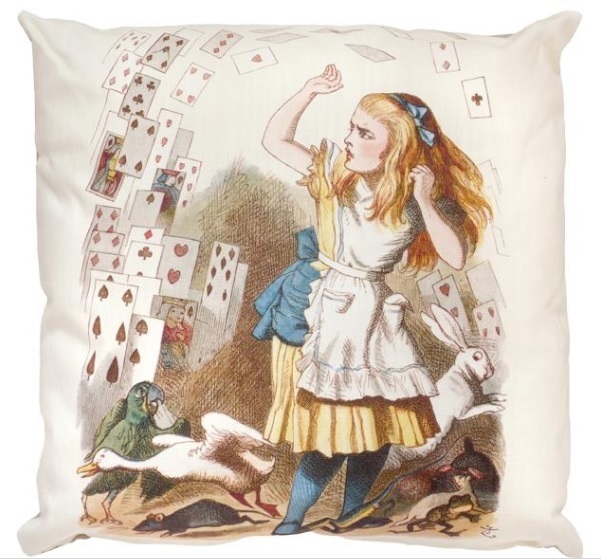 The Literary Gift Company has a wide selection of gorgeous cushions to choose from. Novelty cushions similar to these are a common item in bookshops. If you have a Mum who is a big Harry Potter nerd she will love this heat changing Harry Potter Mug! 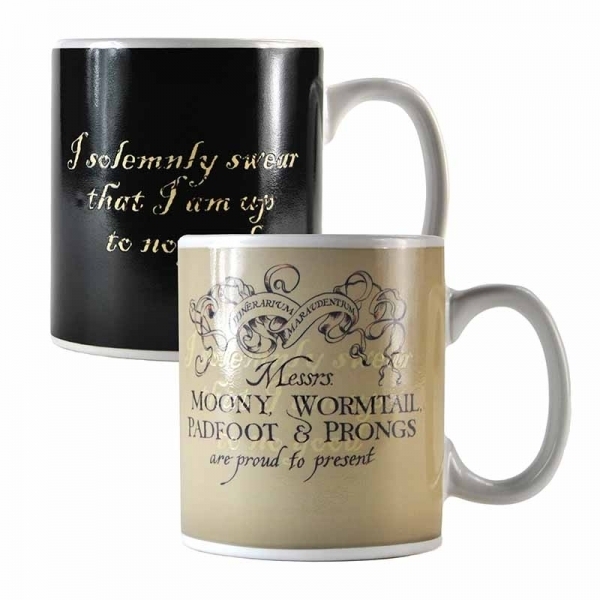 When the mug is cold it shows the password to the Marauder's Map "I solemnly swear that I am up to no good" and footprints showing the movement of teachers and students at Hogwarts. When the cup is filled with hot liquid, the image on the cup changes to show the full Marauder's Map. When you finish your drink the words "Mischief Managed" will appear on the bottom of the cup. When the cup cools down the password will appear again. If your Mum loves Disney why not get her this adorable purse? 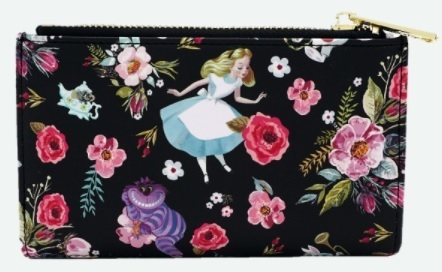 Covered in a floral print, this little purse features Alice in Wonderland on it. It was made by Lounge Fly, a small company based in California, who make bags, accessories and t-shirts.